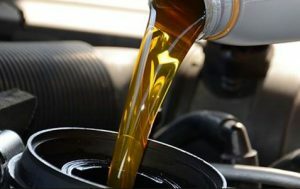 Includes Audi Approved oil & an Audi Genuine oil filter. Checking underhood fluids and multi-point inspection. *Gas Engine Only. Ask for pricing on your model. Must mention coupon at time of appointment. Not valid with other offers or on prior sales. Some restrictions may apply. See dealer for details. Offer expires April 30, 2019. *Must mention coupon at time of appointment. Not valid with other offers or on prior sales. Some restrictions may apply. See dealer for details. Offer expires April 30, 2019. Four wheel alignment performed by an Audi Certified Technician. Get the best wear and life out of your tires. *Excludes drivers assistance calibrations. Must mention coupon at time of appointment. 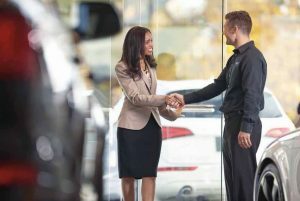 See your Audi Service Advisor for details and pricing on your Audi. Offer expires April 30, 2019. 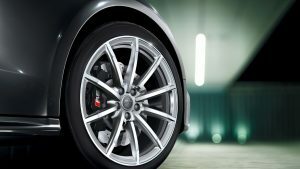 Receive 10% Off on labor when you bring your Audi in for service. *Total maximum discount not to exceed $500. Special may not be combined with any price match or coupon matching specials. Discount excludes menu priced items, see advisor for details. Please present coupon at time of purchase. One coupon per customer per visit. May not be combined with other offers. Not valid on previous purchases. Offer Expires April 30, 2019. 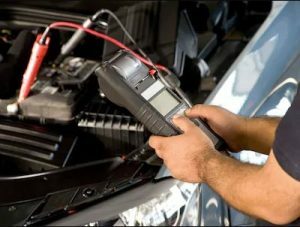 Complimentary Check Engine Light Diagnosis with approved repairs. *Applies to Audi vehicles only. Cannot be combined with any other offer and cannot be applied to previous purchases. Must present coupon at time of write-up. Restrictions may apply. Offer expires April 30, 2019. 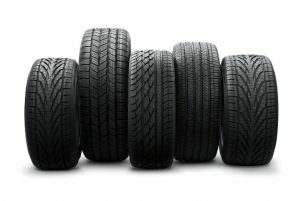 Receive $100.00 off when you purchase any set of new tires with installation. *Special may not be combined with any price match or coupon matching specials. Discount excludes menu priced items, see advisor for details. Please present coupon at time of purchase. One coupon per customer per visit. May not be combined with other offers. Not reedemable for advertised specials, previous purchases or cash. Offer Expires April 30, 2019. Get a FREE pair of wiper blades when you bring your Audi in for a factory maintenance service! *Special may not be combined with any price matching or coupon matching specials. Discount excludes menu priced items, see advisor for full details. Please present coupon at time of purchase. One coupon per customer per visit. May not be combined with other offers. Not redeemable for advertised specials, previous purchases or cash. Offer expires April 30, 2019. Bring in an itemized quote from the shop of your choice and we will match or beat it! *Certain restrictions may apply. 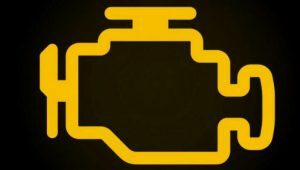 Please contact an Audi Service Advisor for full details and to schedule service. May not be combined with other offers. Offer never expires. Receive a multi-point inspection at no cost to you!